Based in Halandri, Athens, Greece. 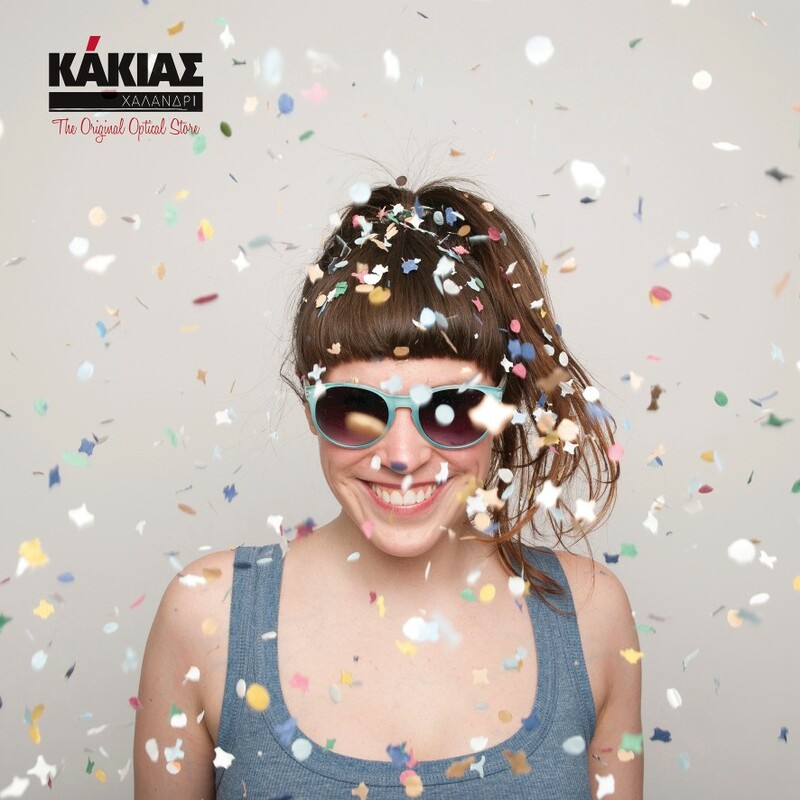 kakiasoptics.gr offers state of the art eye care within a modern relaxing environment. We are very close to main bus routes, the metro and Attiki Odos motorway. Local parking is available here, but not always convenient so using the bus or a bicycle if you live nearby is the simplest option. Our customers travel from far to appreciate our wide range of services. We accept insurance from all professions including ΕΟΠΥΥ (ΙΚΑ,ΟΠΑΔ,ΟΑΕΕ,ΟΓΑ, ΤΥΔΚΥ,ΝΑΤ,ΤΑΥΤΕΚΩ,ΕΤΑΑ,ΕΤΑΠ-ΜΜΕ), banks, armed forces as well as private patients.The recommended examination is every two years for adults and 1 year for children under 16. Along with our qualified Optometrists and Opticians, our professional ancillary staff will ensure that you make the best decision on your eyewear; whether it be spectacles or contact lenses, and to assure they are fitted to give optimum comfort and satisfaction. Mr Demetrios Kakias has personally been providing professional services to the public from the mid 60’s and in the Halandri area from the early 80’s. We strive for steady step continuous development, never forgeting to maintain the quality of service that actually differentiated us from our competitors and partly made us what we are today. Mr Nikolas Kakias graduated in Optometry from University of Manchester (formerly known as UMIST) in 2002. The following year he qualified as a UK Optometrist (General Optical Council) and kept his registration up to 2006. He is a member of the College of Optometrists since 2004 and the BCLA since 2007. He has now registered and works in Greece specialising in contact lenses. He is also a member of the Panhellenic union of Opticians and Optometrists (ΠΕΟΟ) and the Hellenic Academy of Optomery.